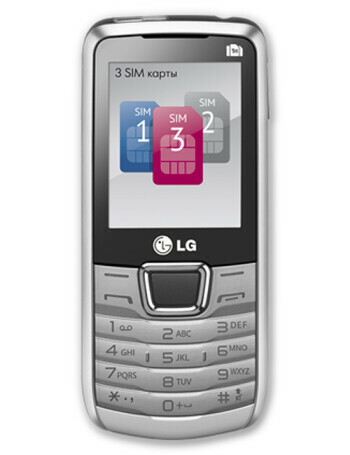 LG A290 is the first phone from a major manufacturer to offer three different SIM slots. So for those of you who need a world phone with three different numbers (or networks) this is the phone for you. 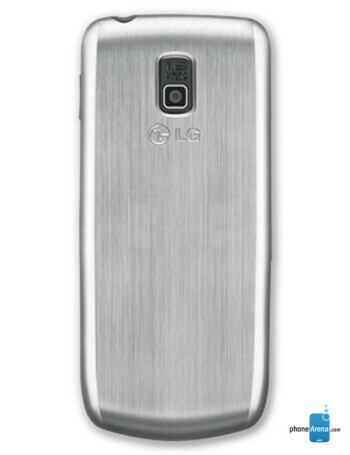 Other features include a 2.2" display and 1.3MP camera.